Heather Tomko is the founder of Acessible YOUniverse, an organization that advocates for accessibility and civil rights for disabled people. Tomko is a public health researcher at the University of Pittsburgh and the founder of Accessible YOUniverse, an organization that advocates for accessibility and civil rights for people with disabilities. She says she initially became an advocate "out of necessity" -- Tomko was born with spinal muscular atrophy, a genetic condition that requires her to use a wheelchair -- but since being crowned Ms. Wheelchair USA last summer, she says she's been afforded a larger platform from which to speak about accessibility and development. Some businesses, she says, adhere to the minimum standard of the Americans with Disabilities Act, but many don't consider how a person with disabilities might feel having to enter a restaurant through the kitchen instead of the front door. Those accommodations should be at the forefront of building plans for public spaces and businesses. "They're letting me come, but they don't really care if I'm there or not," she says. 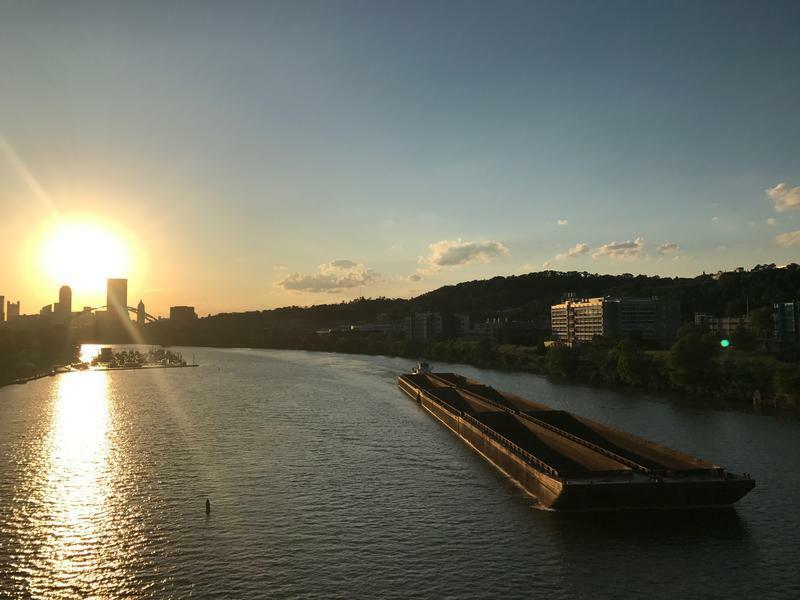 A barge moves up the Monongahela River. The locks and dams on the region's rivers ensure that they remain navigable. Allegheny County Council is considering a proposal that would ban mental health care professionals from providing conversion therapy to minors. 90.5 WESA's Sarah Boden talks with Dr. Alex Kon, pediatrician and president of the American Society for Bioethics and Humanities, who says that although the society does not take an official position on the matter, conversion therapy should be prohibited. In some rural counties, organizations like Planned Parenthood are the only places where women can get low-cost reproductive health care, including birth control and breast cancer screenings paid for, in part, by Title X funding, which the Trump administration is hoping to change. 90.5 WESA's Lucy Perkins reports. Steve Fritz, megaproject manager with the Army Corps of Engineers, Pittsburgh District. From the moment the trial of former East Pittsburgh police officer Michael Rosfeld got underway, it was clear that the case will focus on his state of mind when he shot and killed an unarmed black teenager, Antwon Rose, last summer.